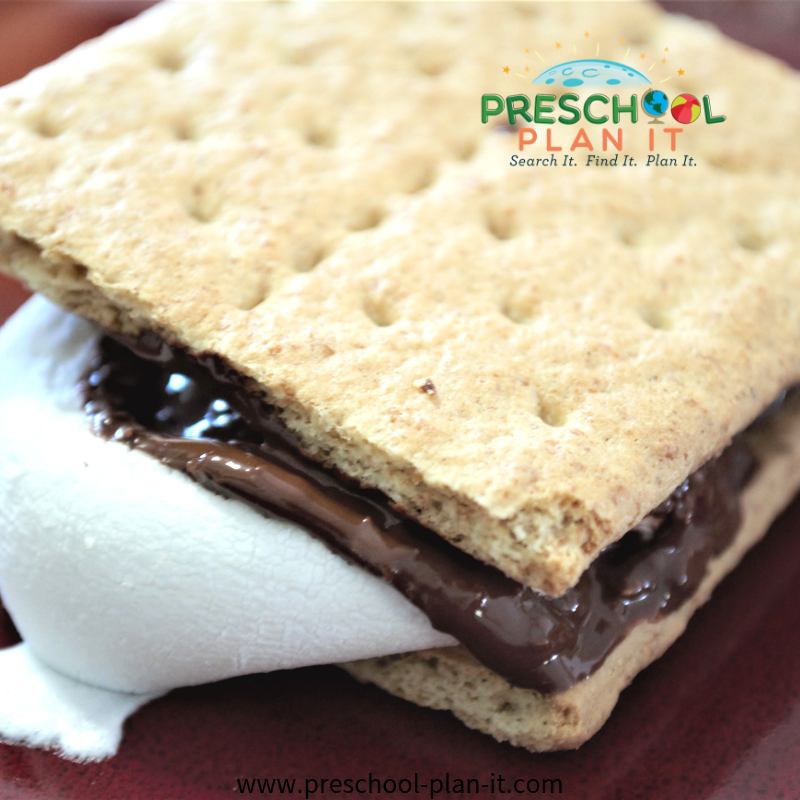 This Preschool Camping Activities Theme will help your preschool children experience camping! This is great for the children who have camped before and for those who have never been camping! Bring the experience to them! 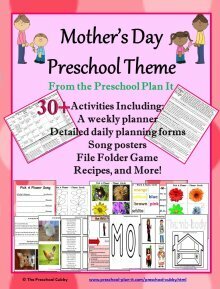 This theme page is filled with preschool lesson plans and activities to help your children learn that camping is fun! 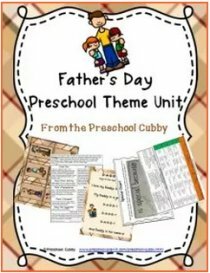 You can either scroll down through this page to see all of the preschool activities for your Preschool Camping Activities Theme or click the link below to go to specific preschool activity types you are looking for. 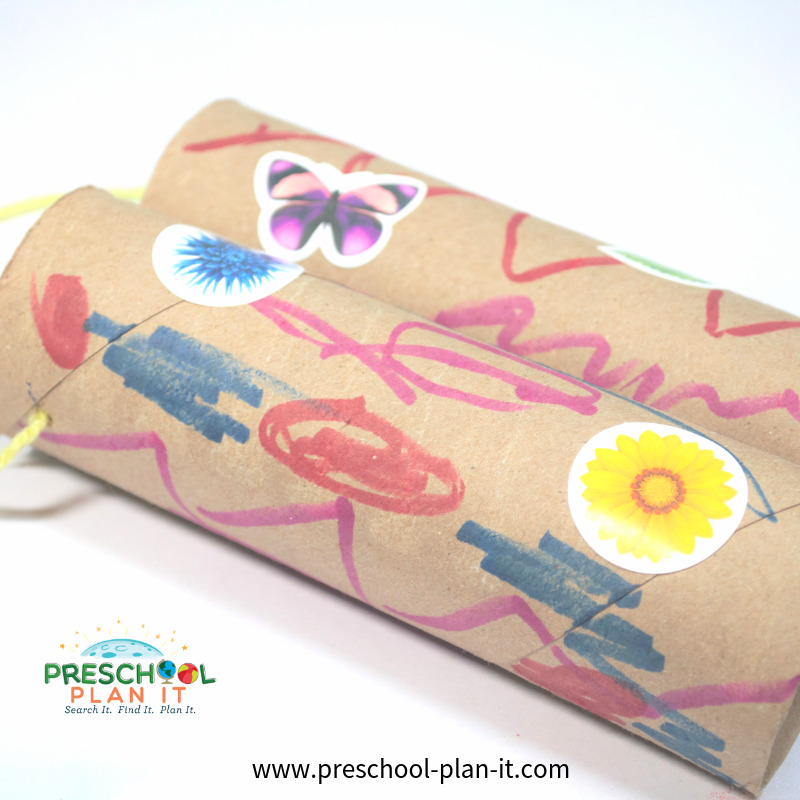 Cut each child's paper towel tube in half. The children decorate the tube (paint, markers, stickers, etc.). Provide the paint in shallow trays. Show the children how to press the leaf into the paint and then press it onto the paper. Or, the children can paint the leaf using a paintbrush and then press it onto the paper to make a leaf shape. Add small stuffed animals to your block area. 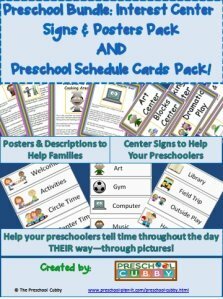 You may also want to cover the area with a dark sheet from the ceiling to help the area to go along with your Preschool Camping Activities theme! During this theme, have a makeshift campfire to have in the middle as you read during circle time. This can be as simple or as elaborate as you wish! We have had real logs (check for bugs on them first!) and we've made it with wooden unit blocks. Add orange, yellow and red paper cut into flames and some rocks around the outside of the logs. (If you don't have rocks, you can crumple up gray or black tissue paper). ALWAYS wear a life jacket when on a boat (bring one to circle for them to try on). Wear bug repellent and sunscreen. Do NOT touch any bugs or snakes unless a grown up says it's ok to do so. Do NOT eat anything from bushes-discuss poisonous berries, etc. Campfires are fun, but we should not get too close and grown ups should always put the fire out before leaving the campground. OK, not so healthy, but---c'mon, it's Camping Time! The children place one large marshmallow on a square graham cracker. Place some mini chocolate morsels on top. Heat in oven (250 degrees F.) for 3-5 minutes. Remove from oven and immediately cover each with another square graham cracker. Rocks (use for stamping the paint with), leaves, twigs, flowers, etc. Use any items you can think of that would be fun to paint with based on a camping theme for your easel preschool lesson plans! Preschool Camping Activities Theme Large Group Games that help build the children's muscles while they have fun together! Have the children hunt for and find these items. You can do this as a group or give each of them a picture of what they need to find to look on their own. a bear, backpack, binoculars, owl, tent, etc. EXTENSION: Have the children use the binoculars they made in the art activity above to help search for their items! 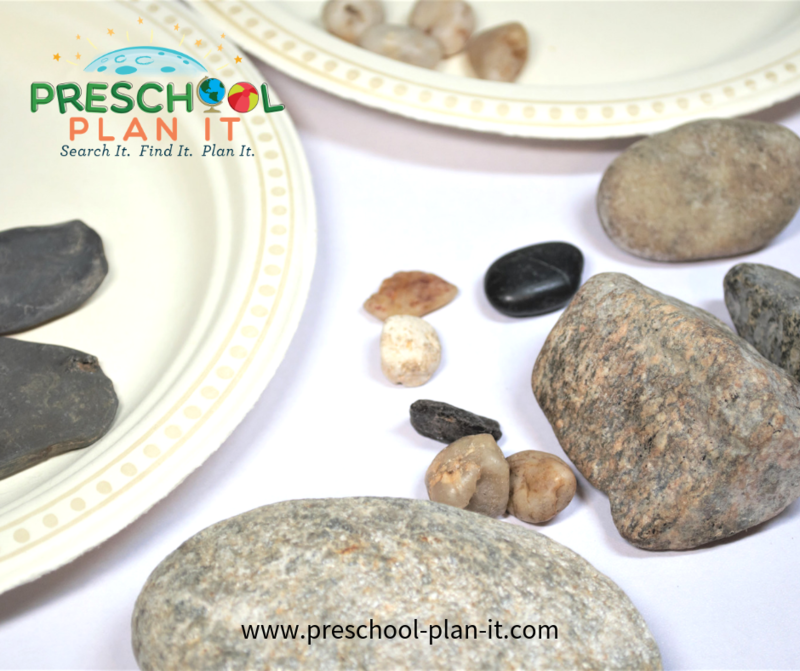 Provide a large assortment of rocks of different colors, shapes and sizes. Provide several cups or bowl (mess kit bowls would be great for this preschool camping activities theme!) and magnifying glasses. You'll be surprised at how many attributes the children decide to sort by! This is such a fun game and allows for the children to practice using their small muscles. Don't require that the children "get the ants in the pants" as most of your children won't have that kind of control. We don't even use the pants part...we just have fun making them hop, guessing how far they will hop, etc. 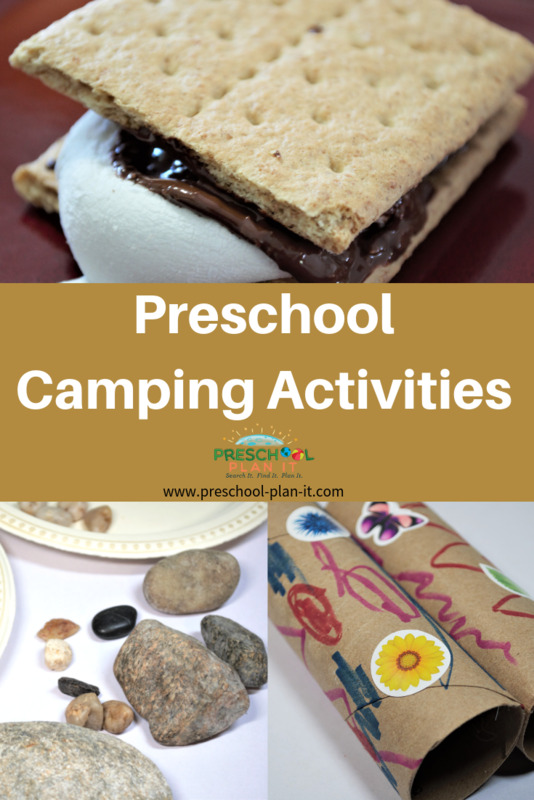 Preschool Camping Activities Theme Ideas to get your Preschoolers Movin' and Groovin'! Preschool Camping Activities Theme Ideas for your Sand and Water Table! Provide plastic fish and fishing nets to your water table today! 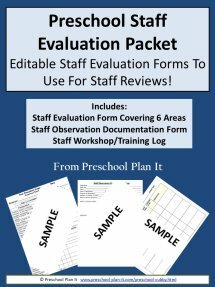 Preschool Camping Activities Theme Science Ideas for your Preschool Scientists in Training! Yes, real crickets! You can purchase these very inexpensively at a local pet store. Place them in a fish tank (with a cover of course). Find out from the pet store what to feed them! 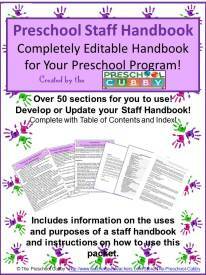 Provide magnifying glasses, clipboards and crayons for the children to draw what they observe. Really! 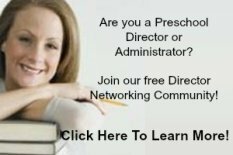 What is more fun and exciting to preschoolers than worms???!!! Fill a fish tank with dirt and add earthworms! There is special dirt that can be used, I think a garden center or bait store will know what it is! You have to do this, it is cool! This is an extension of the previous activity. On your fish pool wall, place fish that have letters printed on them (which ever letters you are working on with your children). At the writing table, the children should practice printing letters and then matching them to the letters on the wall. OR, if you have upper case letters on the wall, encourage them to print the lower case letter of each one on their own fish at the writing table and then hang it on the wall!